A Must See Home! 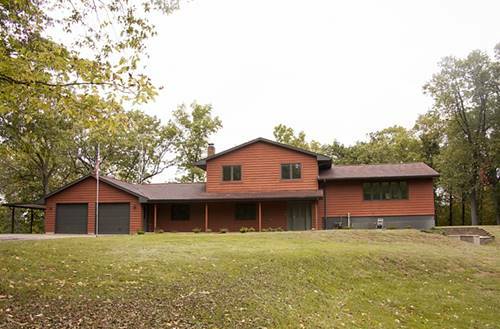 Bright & cheery 5-bedroom, 3-bath home on 4 scenic acres. Many updates including furnace, air conditioner, interior doors, 200 amp breaker box, beautiful red oak flooring & tile throughout, and new stone fireplace hearth & mantle. Gorgeous new kitchen with stainless appliances, remodeled baths, most trim new, nicely painted interior, and some new lighting. Roof new in 2010. Main level laundry, 2nd family room and natural gas heat. Lower walkout has oversized 2 car attached garage with heated floor, sunny deck, concrete patio and 4 lovely wooded acres. Lot to the East can have horses. Call for more great features! 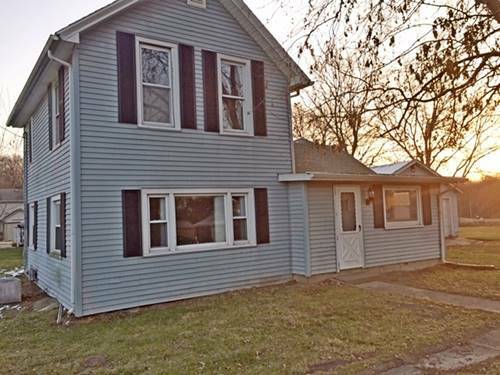 For more information about 7986 Hennepin Farms, Hennepin, IL 61327 contact Urban Real Estate.